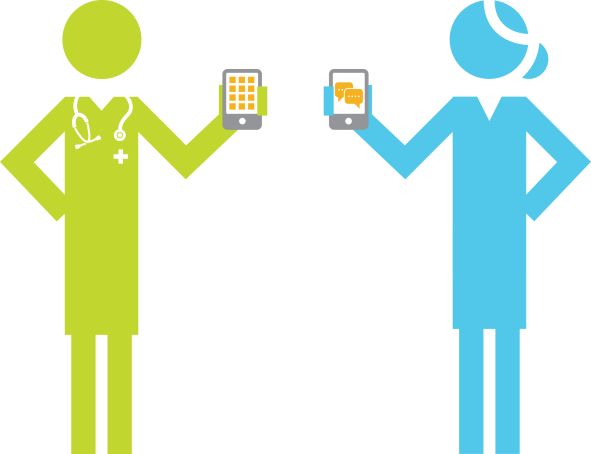 The race towards better patient engagement is ultimately about better communication and better health. But underlying those goals is cost containment. Here’s a novel idea: cost shouldn’t only serve as the goal. It can also be the ‘carrot.’ In other words, cost (price transparency on healthcare services) can engage the patient, allowing for better eduction and thus leading to a healthier, more compliant lifestyle which eventually reduces healthcare costs. Nothing captures the consumer’s attention more than cost. Especially a healthcare consumer’s out-of-pocket costs. As more consumers shoulder their healthcare costs through high-deductible health plans (HDHPs), they’re hedging their bets by paying a relatively lower monthly premium while knowing they risk greater out of pocket expense if they actually get sick or hurt. HDHPs aren’t going anywhere. So let’s use that thirst for pricing information to society’s advantage. If every doctor or healthcare facility used a lead generating Price Estimator to provide price transparency to consumers, those same facilities would receive the consumer’s contact info in return. With those “leads” that include name, email address, phone number and ZIP code, the healthcare provider now has a means to engage the patient. Pricing can be presented in several ways. A bundled out-of-pocket fee for a medically necessary service at a surgery center for example. An estimate of the negotiated rate for an insurance-covered procedure. It can even provide pricing on cosmetic services. There’s no question cost is a crucial part of the equation now. Let’s use it to capture the patient’s contact info. Once engaged, we can drive them to make better choices and a healthier lifestyle. This entry was posted in Practice Management and tagged BuildMyBod Health Price Estimator, Lead Generation, Price Transparency by Dr. Jonathan Kaplan. Bookmark the permalink.